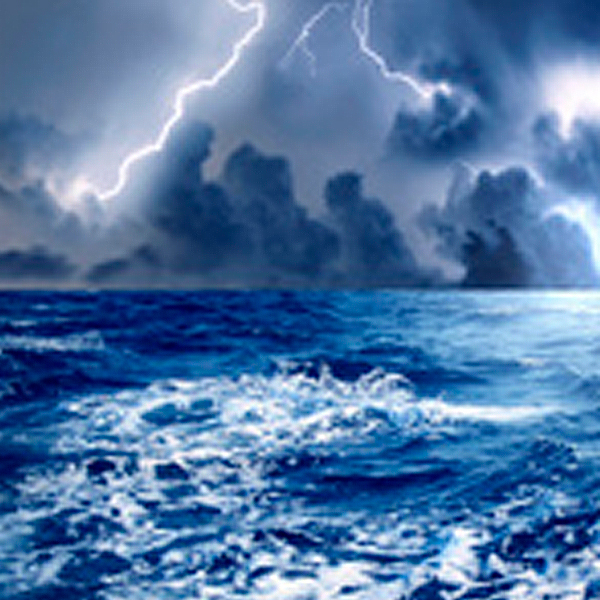 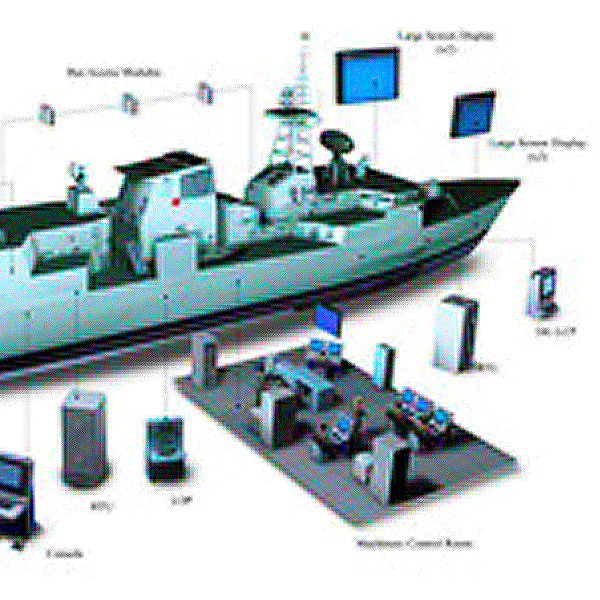 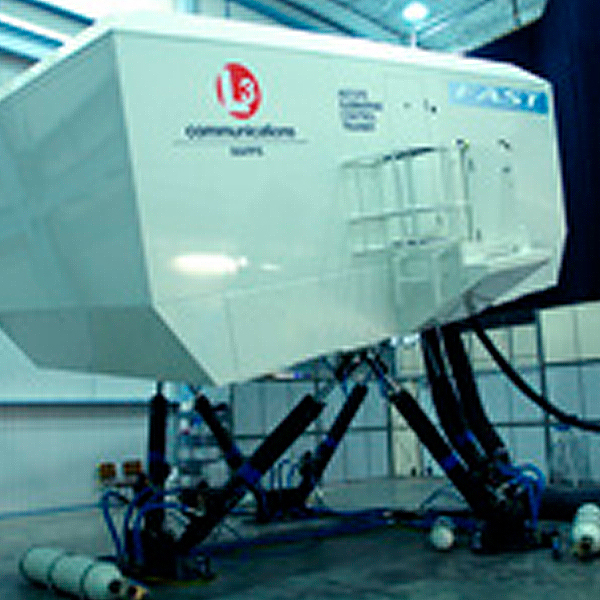 L3 is a leader in monitoring and control solutions in the naval sector and power generation. 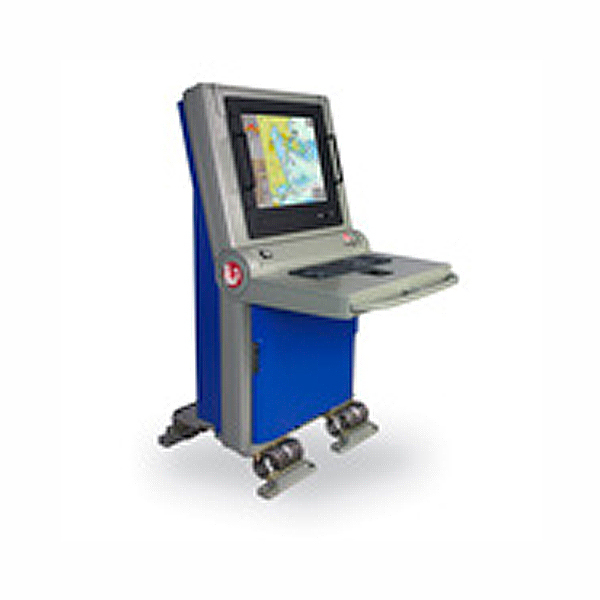 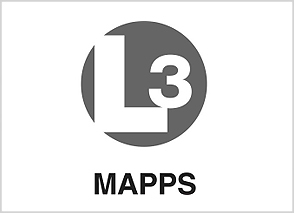 We are a commercial representative of L3 mapps (Canada) for its entire line of products, related to control systems. 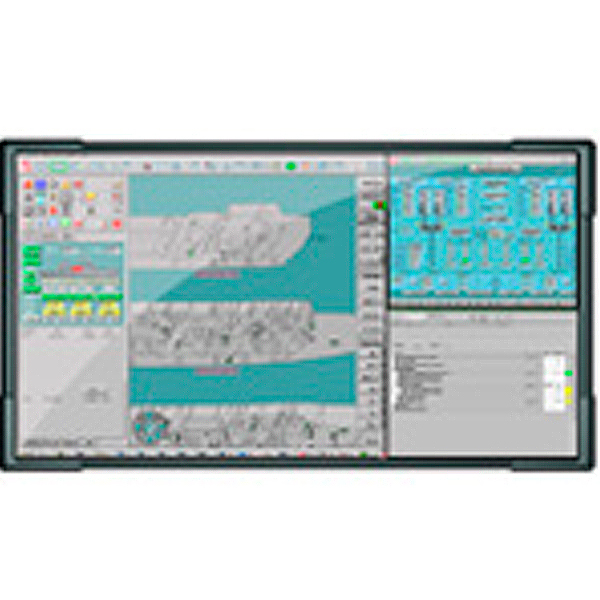 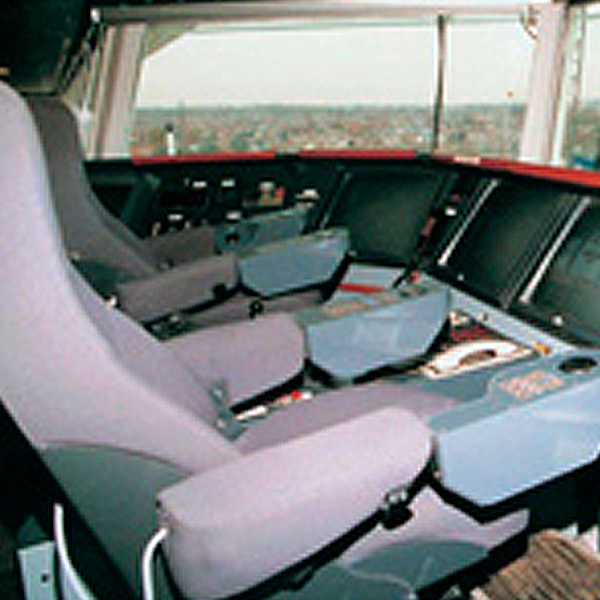 Monitoring, Control and Automation Systems in vessels.